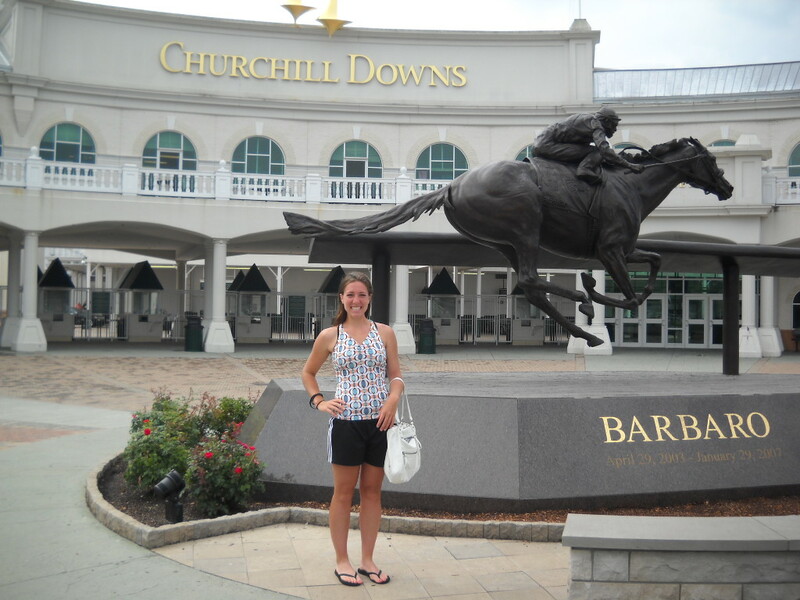 i couldn’t visit louisville and not stop by churchill downs. i love horses, not kidding. someday i will make it to the derby live. big hats and mint juleps anyone?